Gary Schwartz is a Brooklyn-born expert on Rembrandt and Dutch 17th century art. He studied art history in the United States, came to the Netherlands in 1965, fell in love with his wife and the country, and never left. He even became a Dutch citizen. 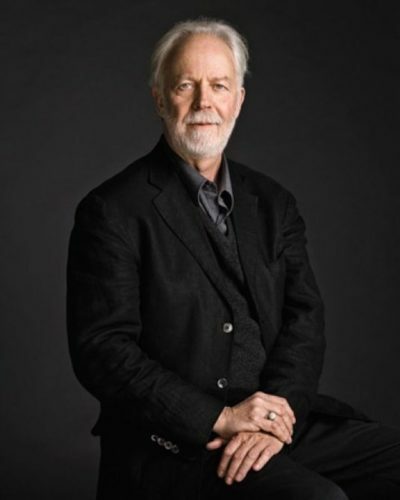 Gary Schwartz has written numerous books about the Dutch masters, in particular Rembrandt. 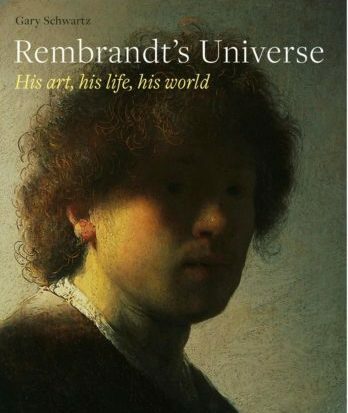 He has made an important contribution to our understanding of Rembrandt’s patrons, and their demands and influence on the artist. He also helped to found, and served for many years as the director of, CODART, an international network of curators of Dutch and Flemish art.